Blc. 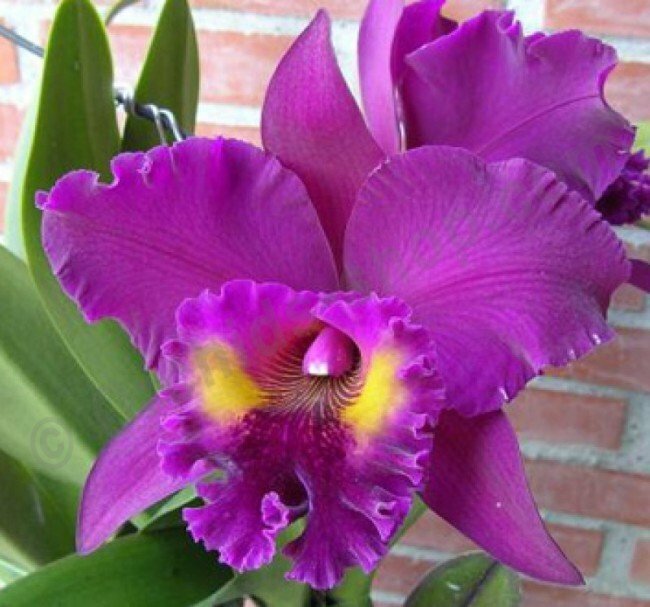 King of Taiwan "Chang Ju Big"
Blc. Pink Violet Empress "Bright Sun"
Blc. Sanyung Ruby "Grand Dragon"
Blc. Tainan Gold "Golden Oriole"
Blc. Ports Of Paradise "Big"
Blc. Chia Lin "New City"